Chloé Spring / Summer 2019 Ready-To-Wear. FRANCE — Paris based luxury house Chloé will cruise to Shanghai for their 2020 resort show. This will be the French house’s creative director, Natacha Ramsay-Levi’s first personal appearance in China since being appointed creative director. We announced that the British designer exited Louis Vuitton after showing the brand’s Fall/Winter 2017 collection in the City of Lights during Paris Fashion Week on March 2, 2017 and was appointed creative director at Chloé eight days later (see it here). Chloé plans to unveil its resort collection on June 5. 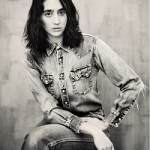 Ramsay-Levi was in Shanghai in January to draw inspiration for the show, said de la Bourdonnaye, emphasizing that the idea originated with its local team. While he would not divulge figures, de la Bourdonnaye said Chinese customers account for a “very important” portion of revenues at Chloé, which is owned by Compagnie Financière Richemont. “We are expanding faster than in other regions for one reason, which is that, first of all, we were underrepresented in China, and second, the Chinese government is really encouraging the Chinese to spend in China, as opposed to spending abroad,” de la Bourdonnaye said. “During the last Chinese New Year week, we observed that the growth of Chinese consumption came mainly from mainland China as opposed to Chinese traveling abroad,” he added. Yesterday, we reported that Louis Vuitton will cruise to New York for their 2020 resort show in the TWA Flight Center at New York City’s John F. Kennedy International Airport (see it here). Giorgio Armani is headed to Tokyo. In the Japanese metropolis, the designer will host his first runway show on May 24th for a pre-collection parading the Giorgio Armani men’s and women’s resort 2020 lineups (see it here). Gucci chose Rome for the brand’s cruise (resort) 2020 show (see it here). 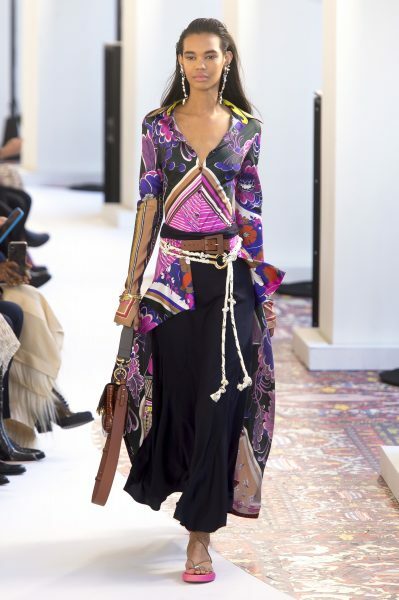 European luxury goods company Christian Dior SE will cruise to the Kingdom of Morocco for their resort (cruise) 2020 show (see it here). 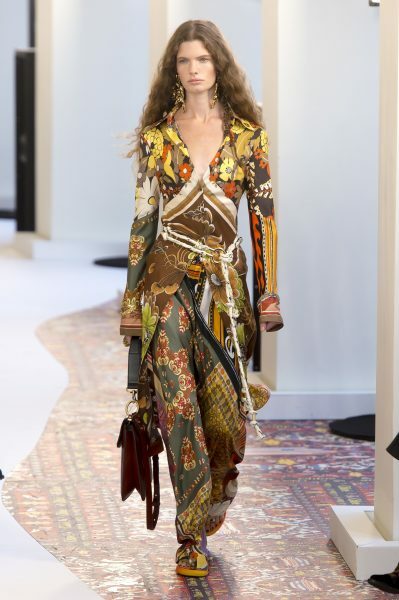 Chanel S.A., a French privately held company owned by Alain Wertheimer and Gérard Wertheimer, grandsons of Pierre Wertheimer announced that they will stage its 2020 cruise (resort) collection in Paris. The show will take place inside the The Grand Palais, a late 19th-century exhibition space in Paris on Friday, May 3rd, 2019 (see it here). 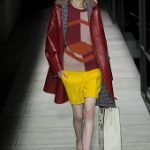 Italian fashion house Prada‘s 2020 resort (cruise) runway show will also take place in New York (see it here). 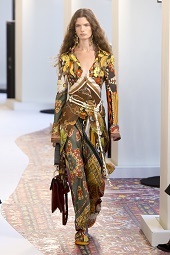 Prada and Louis Vuitton have also coincidentally timed their events to happen before and after the “Camp“-themed, Gucci-backed 2019 Met Gala — one of the biggest, most highly anticipated annual fashion events.